The GM release for macOS Sierra came out today and if you’re a registered developer then you install it now. I decided that I’d like to create a USB bootable drive and install it on a freshly formatted hard drive. Here are the steps that I took. Note: These instructions will work when it is publicly released as well. 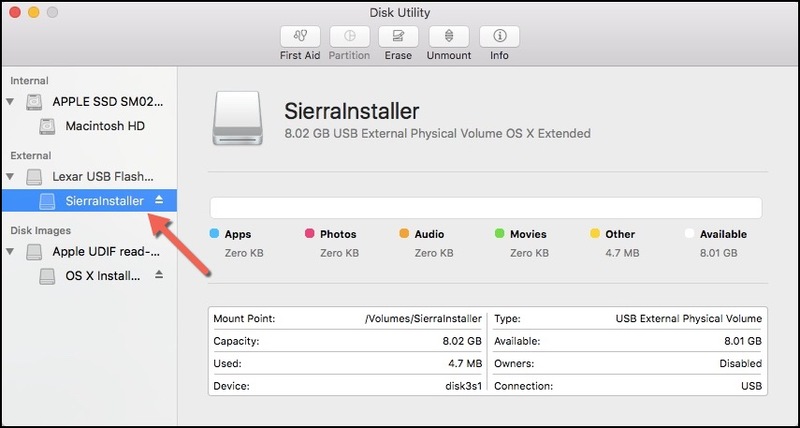 Once everything is complete, you should have a bootable USB drive that contains the final build of macOS Sierra. 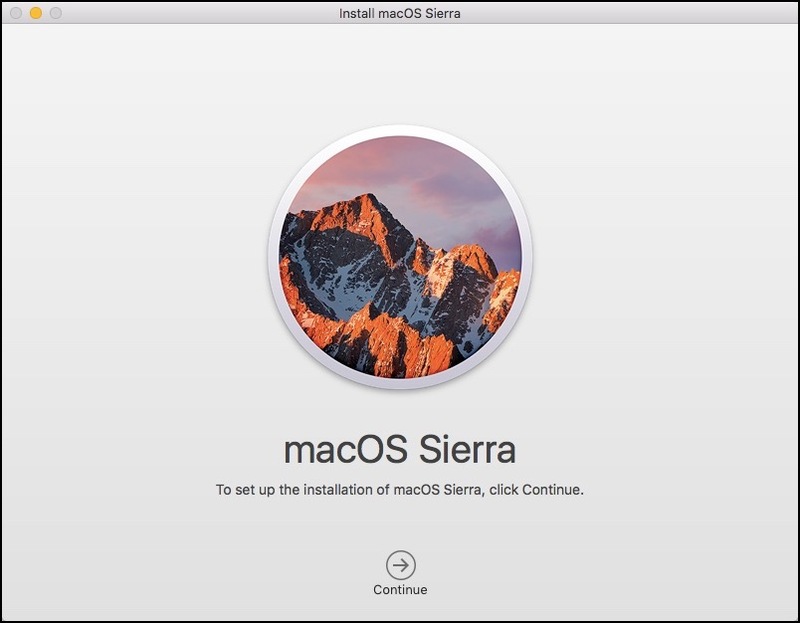 Go ahead and reboot your computer and hold down the Option key and you can select “Install macOS Sierra”. As always, thanks for reading and smash one of those share buttons to give this post some love if you found it helpful. Also, feel free to leave a comment below.